New and improved! 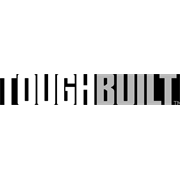 The ToughBuilt™ Tool Backpack, with its dual handles and breathable padded shoulder straps provide an incredibly versatile and ergonomic option for the jobsite or on the go. 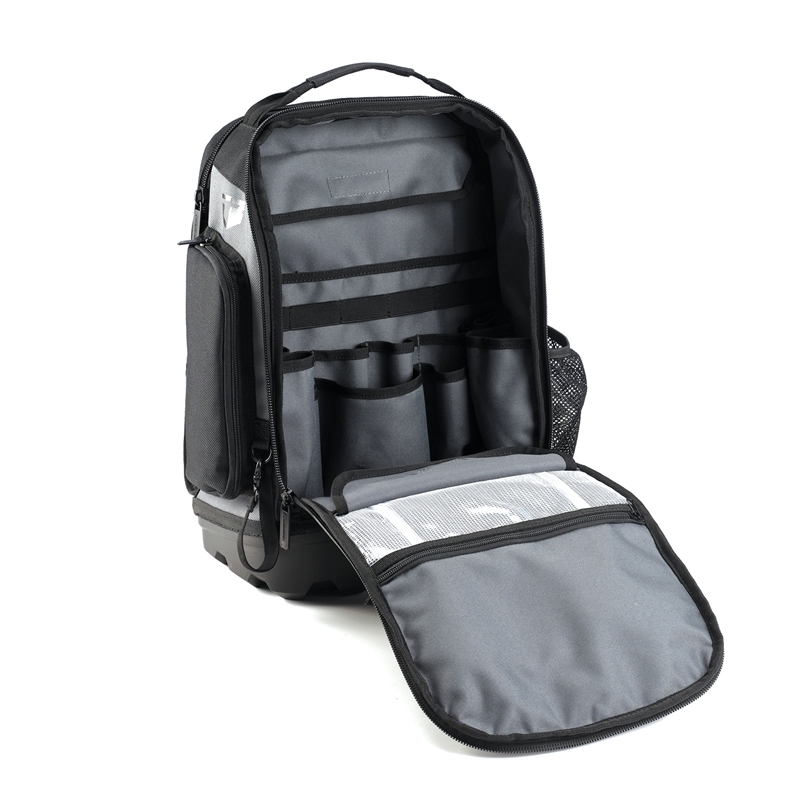 With 31 pockets and loops, the ToughBuilt™ Tool Backpack provides extensive storage options for tools, in addition to notepads, laptops, stationary, and iPads. 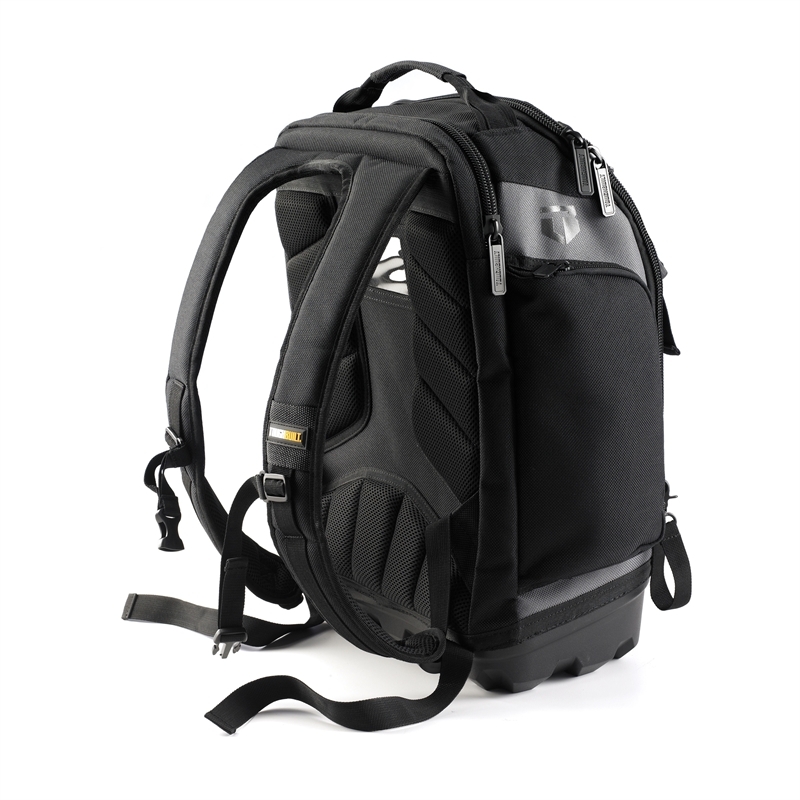 The ToughBuilt™ Tool Backpack will accommodate 13-17" laptops. 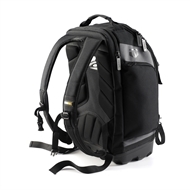 Furthermore, the rugged off-road base protects any valuable items inside, and ensures ToughBuilt™ quality and durability.